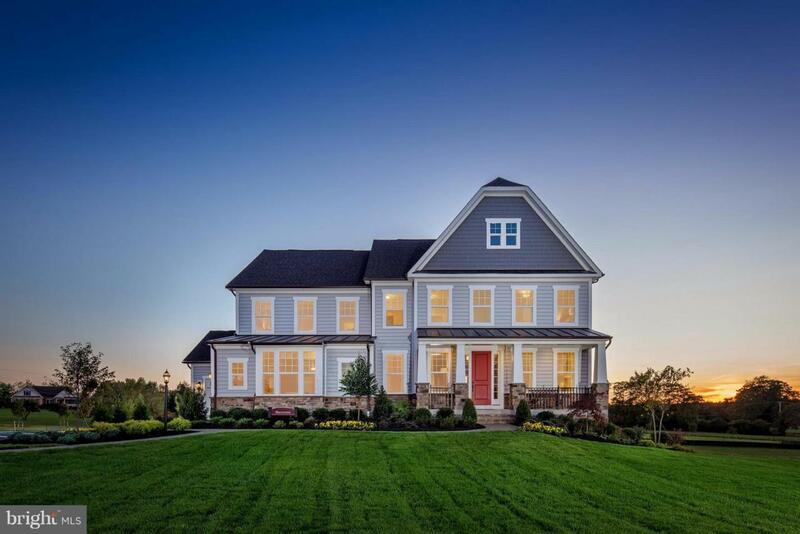 NVHomes Estates at Mill Creek is a private enclave of 1-Ac. sites in Clarksville River Hill area. Features are side-entry Garage, welcoming Front Porch, Arrival Center, and Main Level Hardwood. Flexible options include formal and informal dining spaces, Main Level Guest Suite or Study, Owners Suite dual closets, Spa Bath, tray ceiling, and Rec Room option for added lifestyle space. Call/Visit!